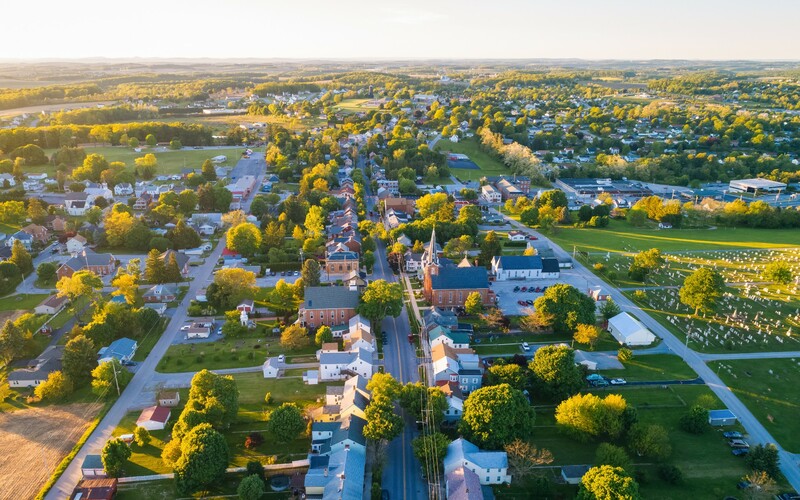 Located in the center of Lehigh Valley, Whitehall Township is a charming historic community that was first settled in the early 18th Century.  Today, Whitehall is home to eight village neighborhoods and around 27,500 residents who enjoy an incredible quality of life and diversity of amenities, including extensive trails, outdoor and indoor recreation spaces, and the Lehigh Valley’s premier “Golden Strip” shopping district. The Township has an incredibly rich heritage; it was by the British in 1757, incorporated in 1867, and became a First Class Township in 1902. Whitehall has been recognized as a Home Rule Community since 1976 and one of Whitehall’s oldest surviving structures is Helfrich’s Springs Grist Mill, which today serves as the home of the Whitehall Historical Preservation Society. Whitehall Township’s quiet residential streets are lined with many large single-family homes with lovingly-landscaped lawns and yards. Hardwood floors flow throughout these spacious homes and luxurious fixtures include gourmet kitchens and expansive walk-in closets. Open floor plans, bars and cabinetry make these residences wonderful spaces for entertaining. Walnut Ridge is home to many of Whitehall’s most desirable homes, designed in a beautiful blend of modern and Colonial architectural styles. 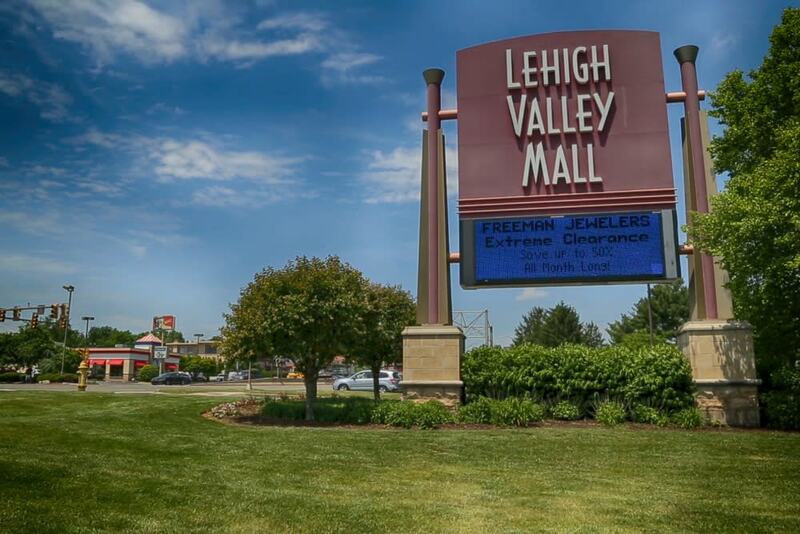 Lehigh Valley’s “Golden Strip” is located on Whitehall’s MacArthur Road and is the heart of Lehigh Valley retail. 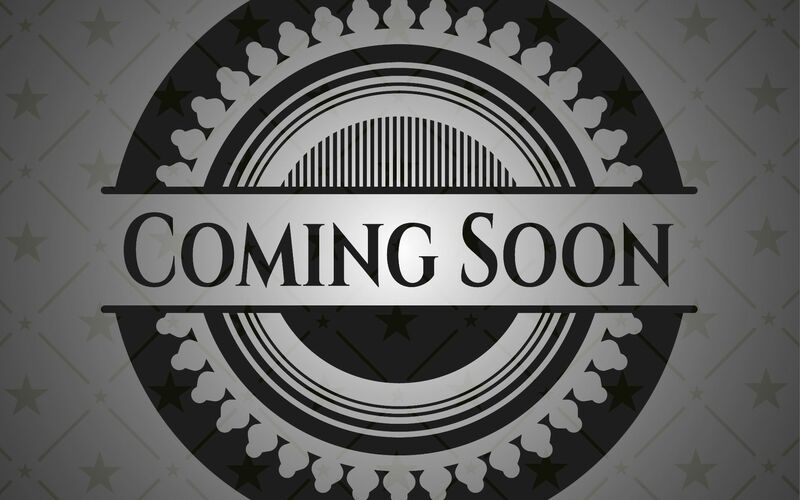 The expansive Lehigh Valley Mall and four additional major shopping centers make up this enormous retail space, which is anchored by Boscov’s, J.C. Penney, Macy’s, Babies R Us, Barnes & Noble, and Modell’s Sporting Goods stores. Constructed in 2010, the 10,000 square-foot lifestyle center has greatly expanded Whitehall’s already-impressive retail options, bringing brands such as Apple and Coach to the community. This wonderful community is also home to the Whitehall-Coplay school district, which is renowned its outstanding arts and athletics programs and its support for academics. Families in Whitehall enjoy access to two elementary schools and an intermediate, middle, and high school, all situated within one central campus. This campus also contains two sports stadiums and the Whitehall Community Library. Other local amenities include a swimming pool and 22 places of worship. 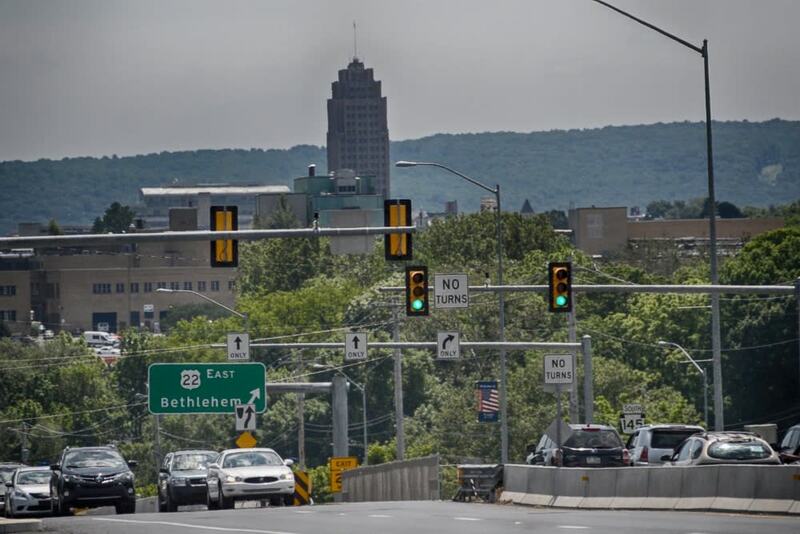 Along with the wealth of amenities within the Township, its central location means Whitehall is perfectly positioned for accessing other Lehigh Valley communities. 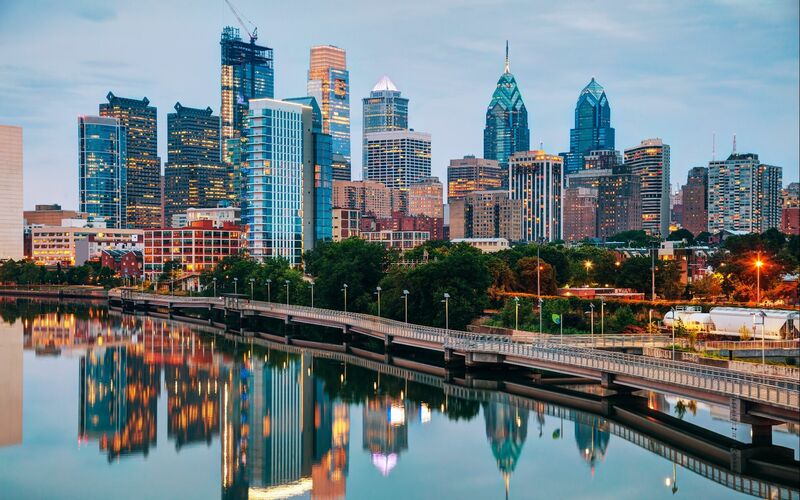 In addition, the endless attractions of New York City are an hour-and-a-half away, while Philadelphia can be reached within an hour.